As I mentioned on Sunday, I spent last Saturday cooking up some meals to freeze in advance before our Baby Boy arrives. First I made two homemade frozen pizzas. 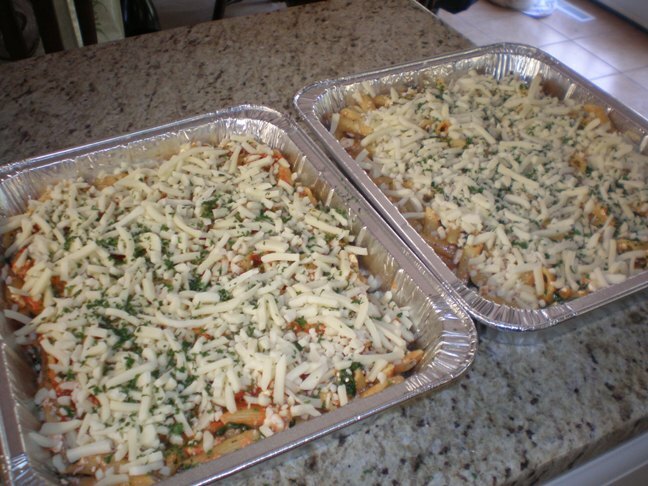 And then I also made two pans of spinach-baked ziti. A big thank you to Ginnette who commented last Friday that I needed to check out the blog Annie’s Eats for freezer meal ideas. 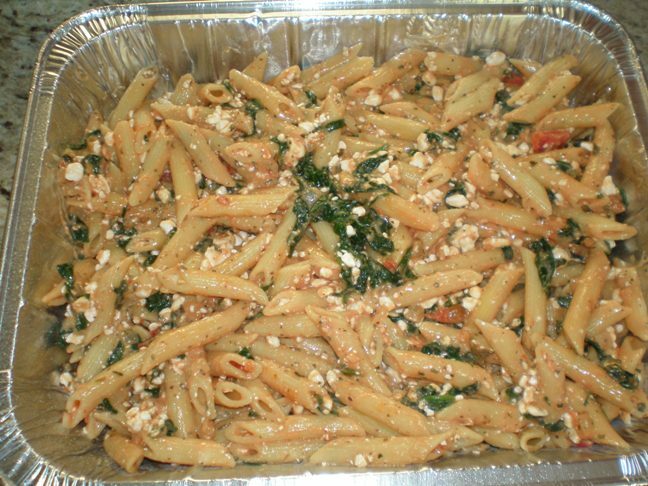 Annie had a great post on meals she made in anticipation of her baby’s arrival. One of the meals she made was baked ziti, which I thought was a great idea. I didn’t use her recipe, but came up with a vegetarian option of my own. Bring a large pot of water to a boil. Add pasta and salt the water generously. Cook according to directions, but do not over cook. Drain. While pasta is cooking, saute onions in some oil until soft over medium-ish heat. Add garlic and cook for 1 minute. Add spinach and cook until wilted through. Stir in about half the marinara sauce to the spinach mixture. In a separate bowl mix cottage cheese, dried basil, salt and several cranks of fresh ground pepper (or 1/2 tsp already ground). 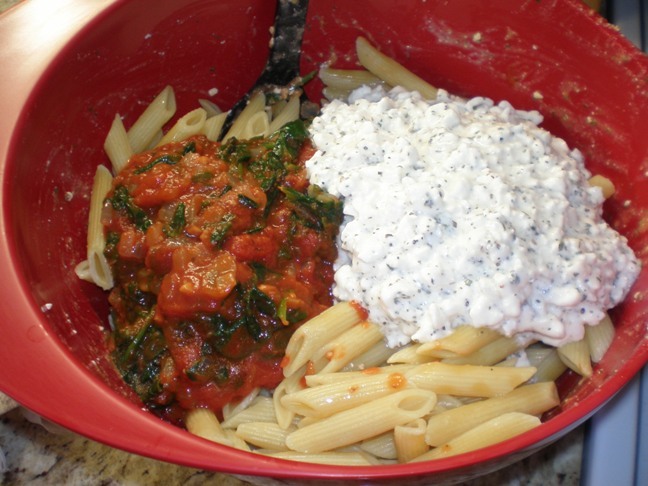 In a very large bowl, mix pasta, spinach mixture and cottage cheese mixture together until well combined. Spread half the mixture into one of the pans and the other half in the other pan. I actually mixed half of everything together, spread in a pan, and then mixed the other half because I didn’t have a large enough bowl to mix it all at once (it was holding my rising pizza dough at the time). That seemed to work just fine. To freeze, I covered both pans with a layer of plastic wrap and pushed the plastic wrap down onto the pasta/cheese to hopefully keep air out. I then covered that with a layer of foil and marked it with the name of the dish and the date. When you’re ready to enjoy your ready-made meal, thaw in the refrigerator during the day. Preheat oven to 350 degrees F. Remove plastic wrap from pan and re-cover with foil. Bake approximately 30 minutes. Remove foil and bake 20 minutes longer until cheese is melted and sauce is bubbly. Keep an eye on it though to make sure cheese doesn’t burn. 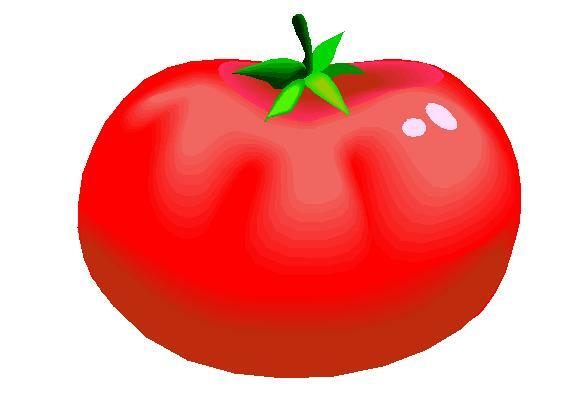 You could probably bake this straight from frozen as well, it will just take a little longer. I am going to try your frozen pizzas and baked ziti. If you think of any other summer make ahead recipes pass them on. I am in a food funk and can’t get out. Your blog is very fun to peruse.